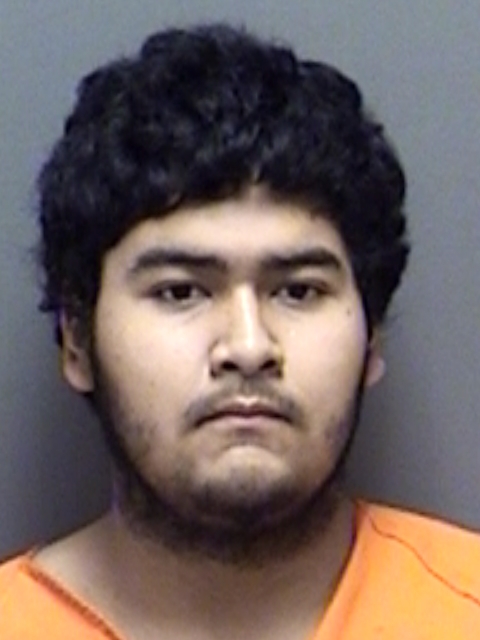 Deputies arrested 19-year-old Axel Salas Escobar, of Mt Pleasant, for Theft of a Firearm, Tampering with or Fabricating Physical Evidence, and Tampering with Identification Numbers. Bond was set at the Titus County Jail at $17,000. 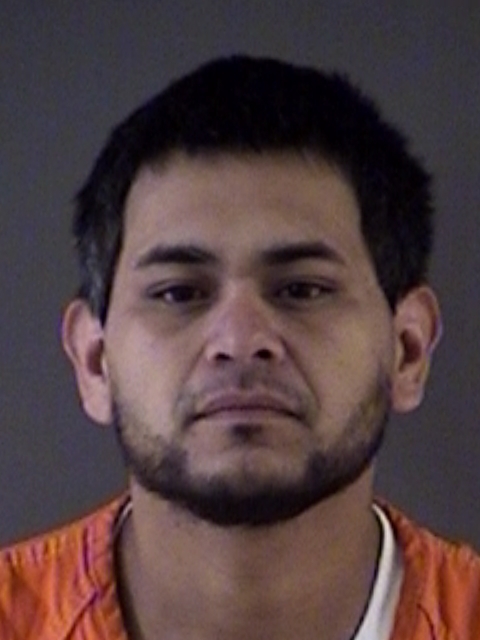 Titus County arrested 33-year-old Carlos Banda, Jr., of Pittsburg, for Possession of a felony amount of a controlled substance and making a terroristic threat causing fear of imminent serious bodily injury. He was also charged with a misdemeanor and his bonds total $14,000. 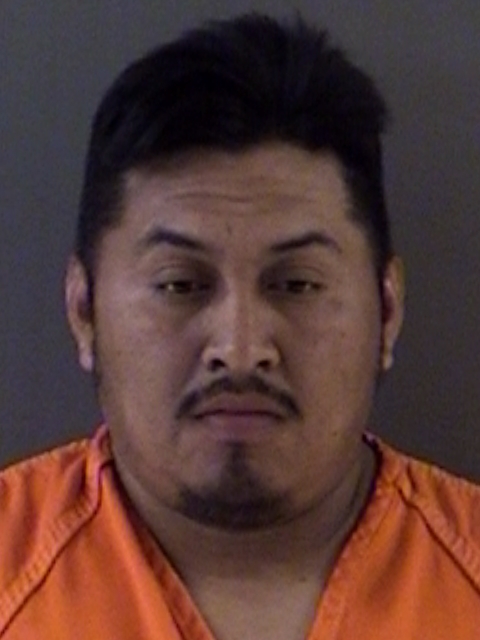 Titus County Deputies arrested 43-year-old Rogelio Hernandez, of Mt Pleasant, for Aggravated Assault with a Deadly Weapon, Interference with an Emergency Request for Assistance, and Disorderly Conduct.